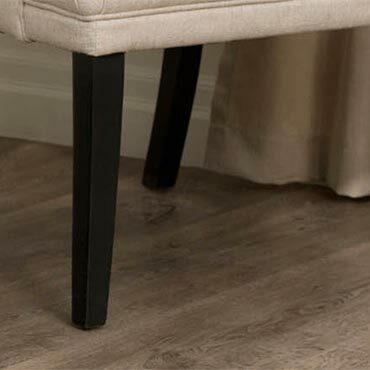 These easy-to-install and easy-to-maintain planks come with a lifetime waterproof warranty. An unrivalled range of products, palettes and patterns to bring your flooring vision to life. Stunning floors designed, innovated and manufactured in Britain by a team with over 50 years knowledge and experience.